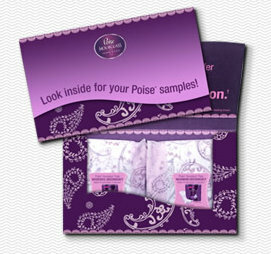 Get a sample pack of 2 types of Poise Pads for FREE! Click the link below, fill out the form and Submit! 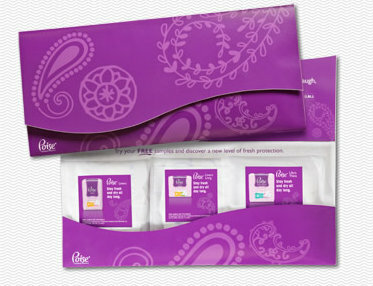 It don't take long at all for you Sample kit to arrive and you can apply for it every 6 months! 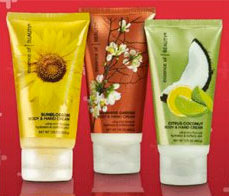 CLICK HERE FOR YOUR SAMPLE KIT! "Harnessing the power of the Dead Sea's 26 minerals, this 3-step system will revitalize your skin like nothing you've ever tried." 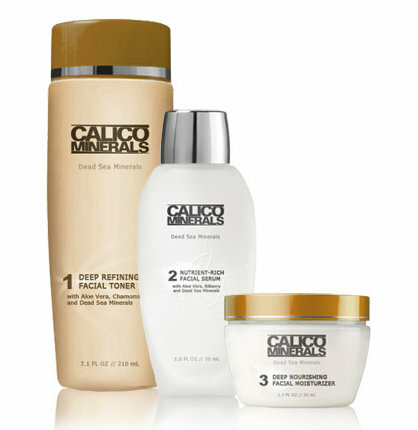 To get a FREE SAMPLE of Calico Minerals' 3-Step System just click the link below and fill out the form. I can't wait to get my sample so I can try this wonderful product out! It says that the sample should arrive in 4 to 6 weeks or sooner!! Get your FREE SAMPLE of Calico Minerals HERE! All you have to do is click the link below and fill out the form! Easy as 1 - 2 - 3! After you submit the form a coupon will be emailed to you. Get a free sample from Aveeno!! 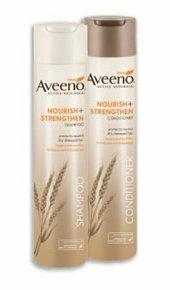 Answer the 2 small questions (make sure you check the Aveeno option in the first question), click the button below question 2, Enter your mailing address and you will receive your sample in about 8 to 10 weeks! !